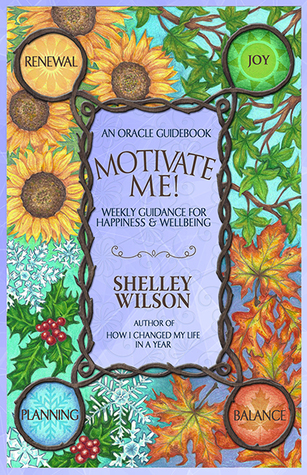 Let Shelley Wilson motivate you with resolutions worth sticking to. 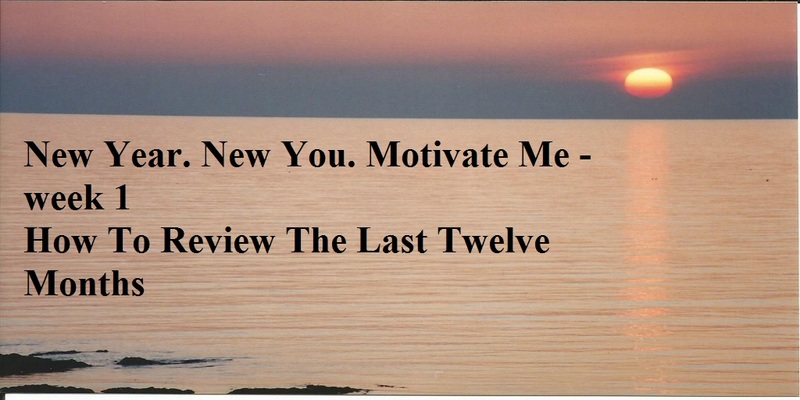 Week One: Motivational Guest Post – How to Review the Last Twelve Months. 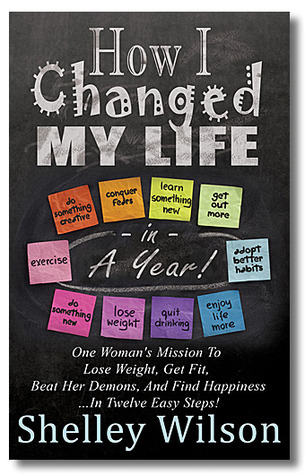 After How I Changed My Life in a Year came out, a memoir/self-help book about one woman’s mission to lose weight, get fit, beat her demons, and find happiness…in twelve easy steps, I was asked numerous times how I put together the challenges, and how I decided which tasks to choose. People were fascinated by the journey I took to complete fifty-two challenges over twelve months, but more importantly, they wanted to know how I kept myself motivated to succeed. We’ve all made a New Year resolution list at some time in our life, haven’t we? I know I wrote one every year for decades. The simple task of jotting down the goals I had for the coming year was something I enjoyed doing once December rolled around, however, like many other people, I realised most of my to-do list remained incomplete and unachieved and was typically abandoned before Valentine’s Day! I spent fifteen years researching various inspirational tools, techniques, and alternative therapies. I read books and articles, watched YouTube videos and took part in numerous webinars in a bid to improve my knowledge, evolve my personal development, and eventually be able to pay it forward by helping others. When your life changes irrevocably overnight, it brings with it a deep sense of realisation that sounds a lot like ‘I could have done this better’ – ‘this’ being life, love, health, career, etc. 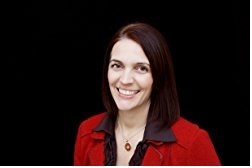 When I summoned up the courage and strength to walk away from a physically and emotionally abusive marriage, I had no idea what the future would, or could, hold for my three children and me. Surviving to see the next day was all I’d ever thought about for such a long time and when I was handed that new life, full of possibility, I didn’t have the first clue what to do with it. I’m not a life coach, a specialist guru, or a big name in the world of self-help. I’m a single mum with grey hair, and back fat, but I have an insatiable passion for life, and I want to share what I’ve learned with my readers, in the hope that my journey can tempt, motivate, inspire, and assist them on their voyage of discovery. Empowering women to be the best they can be has become my mission in this lifetime. The decisions we make in life, and the incredible treks we take, don’t just happen. We are in control of our destinies, and this means that it’s down to us to make them happen. 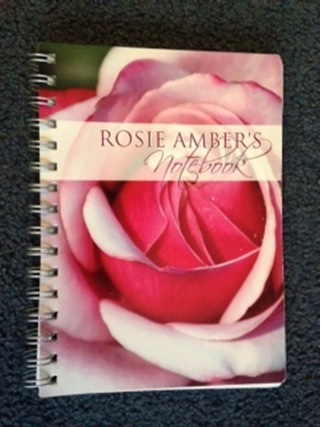 When Rosie asked me to write a few guest posts for her blog, I was honoured. 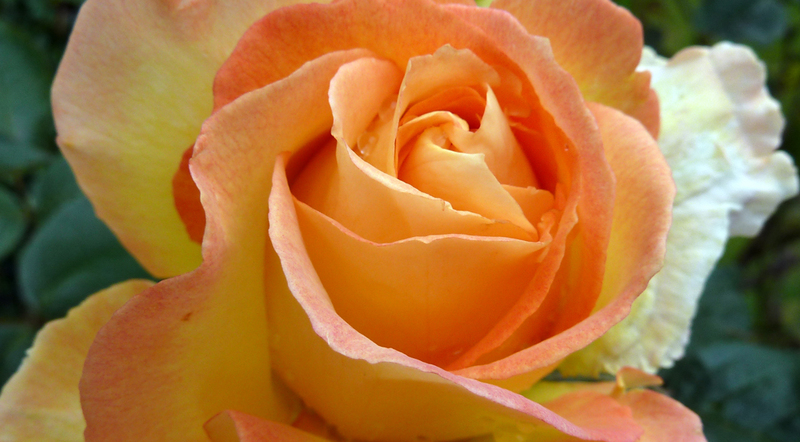 Rosie has been a huge support to me, as a writer, blogger, and friend. I’ve had the pleasure of meeting her in person on several occasions and enjoy talking to her about personal development and spirituality. It, therefore, seemed right to share a few of the topics included in my new self-help book which is due out later this year. 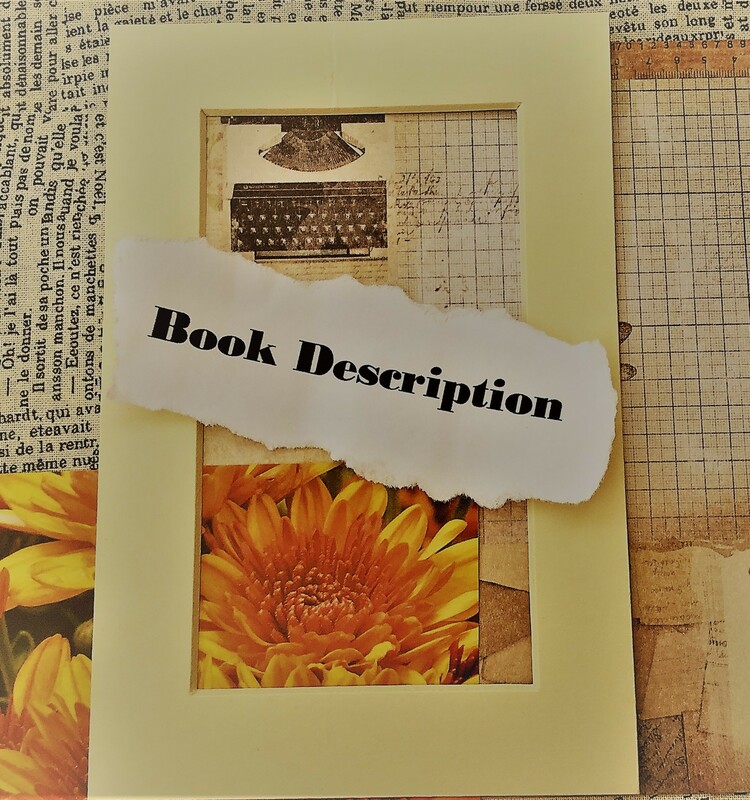 Over the next few weeks, I want to show you how to motivate yourself to succeed and introduce you to the joys of reviewing, power words, setting yourself a goal, and planning for your success. Before we can do this, I want you to start your New Year off with a review and a closing down ceremony. Reviewing what you’ve already done and where you’ve come from is more powerful than you could imagine. It also gives you a great insight into your emotions, thoughts, and desires moving forward. I don’t need you to get all hippy on me and prepare a fire circle in the back garden. There will be no need for flowers in your hair, bells on your toes, or a sacrificial offering of two Jaffa cakes and a Bourbon. A closing down ceremony can simply be a few notes jotted down in your notebook; no biscuits were harmed in the making of this post! For years I’ve done this exercise and so I thought it was worth sharing. The ability to close down all the parts of your life/year that haven’t served your greater purpose is a marvellous personal development tool. It’s so easy to do. I’d suggest grabbing a notebook and pen so you can write whatever pops into your head. All you need to do is focus on answering the following questions – truthfully. Write everything that comes to you no matter how crazy it might seem. Our minds are incredible tools for squirrelling away bits of information that can have a profound impact on us. By doing this exercise, you will be letting go of the past, working out who, or what can support you, and how. What did you do last year that you are proud of? Did you achieve the goals you set yourself? If not, why didn’t you? What areas of your life do you wish you’d worked on? Be honest and open with yourself because only then can your answers help you plan your successful future. This sounds amazing, I just love Shelley’s approach, so real! Definitely one for me to have a nose at … I’m still laughing at ‘back fat!’. An inspiration, Shelley! That’s what you are. I like this idea and will try and follow all these posts. Thanks Val, glad you enjoyed this. I love this, last year I learned the power of mantras and meditation and I’ve taken that into this year. To be more positive and to always look for positives in even negative situations, it’s amazing the difference it makes to even your physical well-being. Me too, and Shelley is a great inspiration. Great post, Shelley. Looking forward to the series! Love this list which I did and it was quite shocking to see areas I was not happy with matched my vision board that I had done last year, those areas being quite small! I have re done my vision board improving & increasing these areas in size and re adjusting my work and my personal time ratio! Thanks fab idea seeing it actually written down. How lovely Jane, so glad it was helpful and you’ve been so speedy in implementing the ideas. I’m so glad you were able to put this into practise, Jane. I’m a huge fan of to-do lists (well, lists in general!!) but I find that writing things down helps me stay focused. I also LOVE vision boards. I did my 2017 board on New Year’s Day! Thanks, Shelley (and Rosie) I too did the list and realised what a *** year I’d let 2016 be. Struggling at the moment and am determined to make this year better (for me and everyone around me!) have bought both books; Motivate Me in paperback after reading Linda and Rosie’s reviews. Onward and upward! And again, thanks,ladies – hope to meet you both and the team in 2017 sometime… with a smile on my face!! PS Not usually this misery-guts, as my mum would say. Oh Judith, it’s January – a hard month for many reasons, glad we can set you off in a positive direction – get a cup of tea and start reading Shelley’s book – put your feet up if possible, you deserve it. What an amazing article to start out the year with…and to help other people set and reach their goals. Thanks, Shelley. I’m going to write down the answers to those questions and see where my honesty leads me! But… What if I want to have a fire circle in the garden or put flowers in my hair and bells on my toes? Shelley, thanks for the tip! This is exactly what I need this year. You see I tend to cart things around way past their expiration date. Something simple and plain is ultimately more doable for me, although I do enjoy the occasional hippie sacrificial bourbon for it’s own sake. 😉 Can’t wait to read more from you as the year goes on. Reblogged this on Blue Harvest Creative.